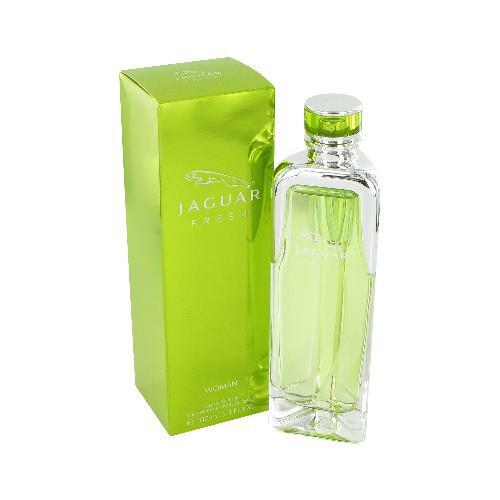 Jaguar Fresh by Jaguar 3.4 oz / 100 ml Eau De Toilette spray for women. 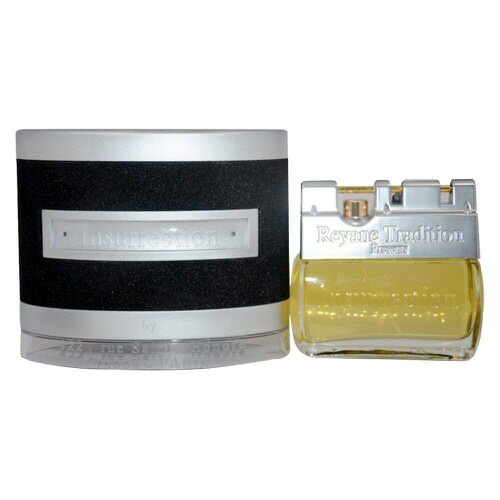 Top notes are amalfi lemon, black currant, mint, blackberry, pineapple, watermelon and pear; middle notes are violet, lily, ivy, tomato leaf and sea notes; base notes are musk, amber and vanilla. Notify me when "Jaguar Fresh by Jaguar 3.4 oz EDT for women" is re-stocked.